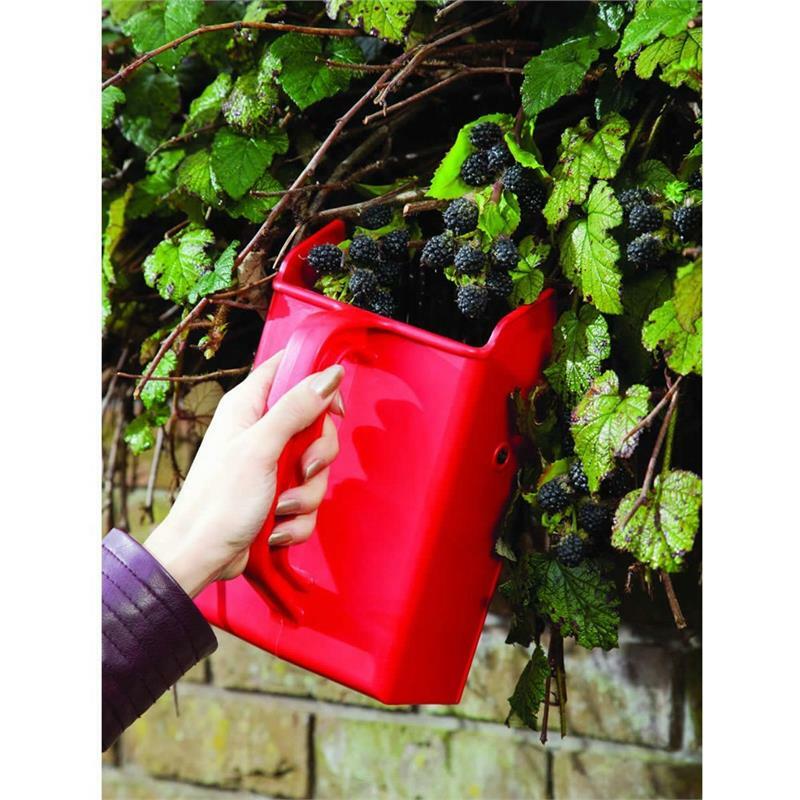 Linden Sweden’s Jonas Berry Picker quickly and effortlessly picks berries in less time than picking by hand. Perfect for family berry picking adventures. 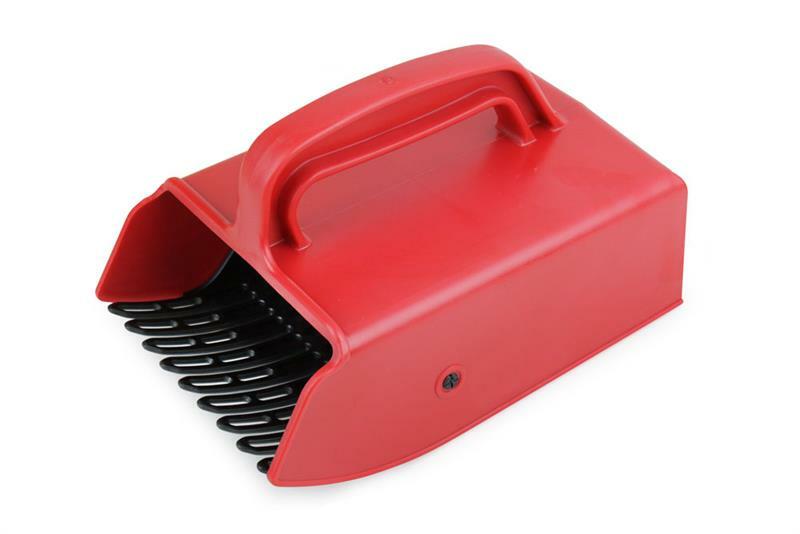 Specially designed with plastic wires, the Berry Picker gently combs through berry bushes to pull berries off without causing damage to plants or pulling off leaves. Picking fresh berries is more economical than buying them at the store. Perfect for huckleberries and blueberry picking, the Jonas Berry Picker helps get the job done faster at pick-your-own and u-pick farms and keeps hands safe. Pick more volume in less time without being stuck by thorns. 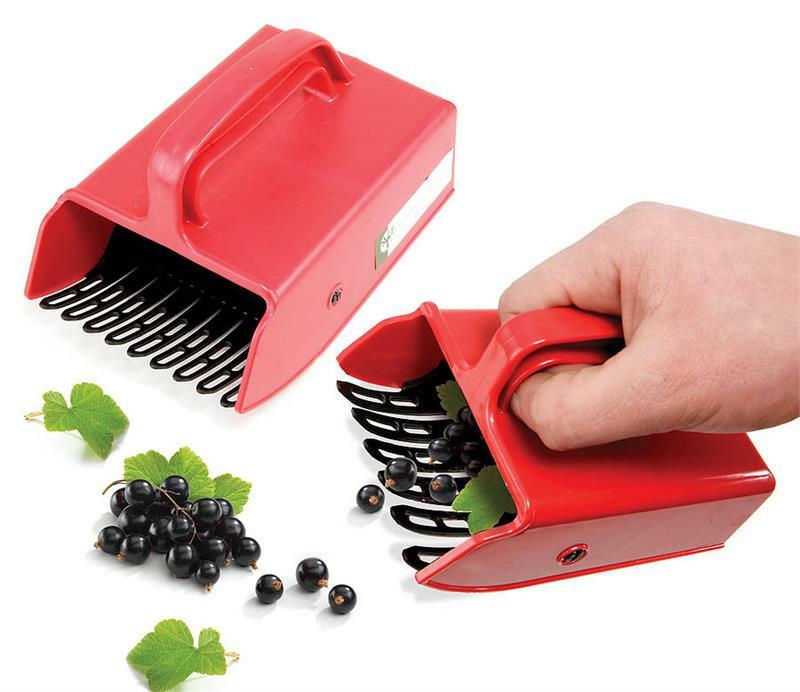 The Linden Berry Picker is Great for picking fresh berries for pies or cobbler, jelly or jam, or for topping cereal, yogurt or ice cream. 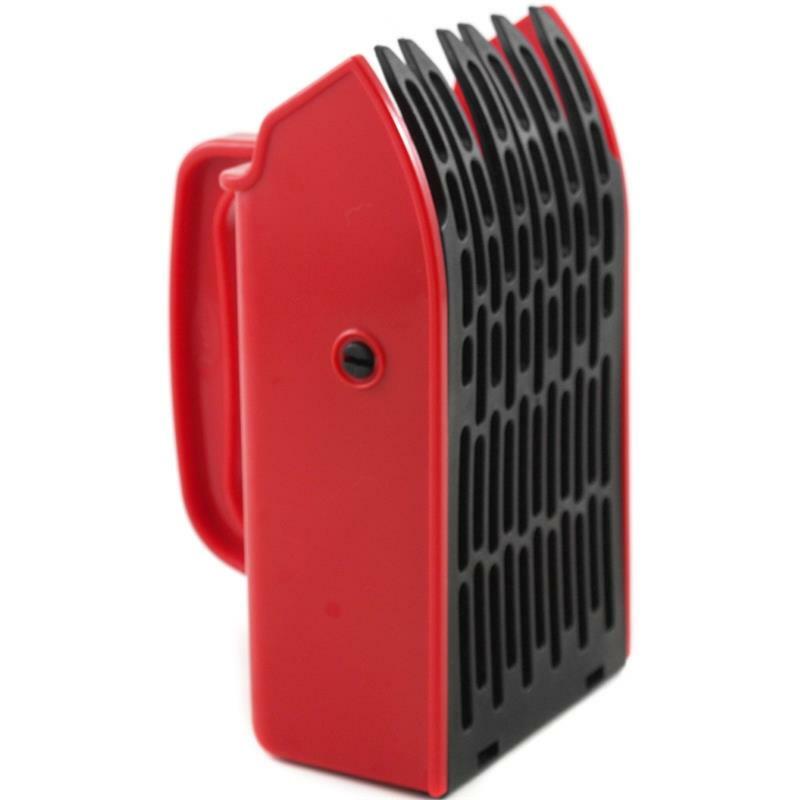 The easy-grip handle is comfortable for use. Made from BPA-free plastic, Jonas Berry Picker is durable, lightweight, and dishwasher safe for easy cleanup. Fruit Picker Strong metal tongs to grasp, metal basket with cushion to hold fruit. Includes hose clamp to easily attach to any 3/4" dowel, pipe, or extension handle. Fruit Picker, wood handle, 8 ft.
Jonas child size Berry Picker with a plastic comb is made for small hands and small berries. It allows the children to be included in the berry picking activity. 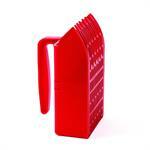 This picker has a durable and lightweight plastic body. Made of polypropylene.